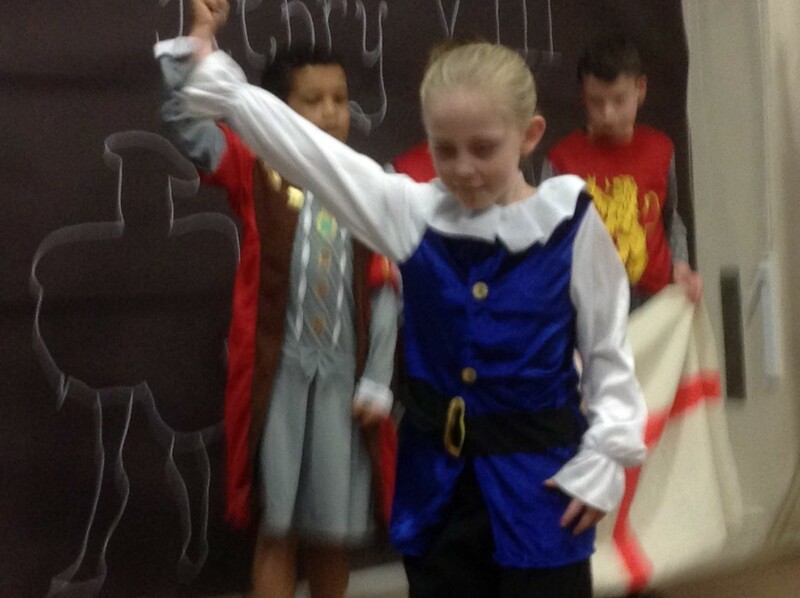 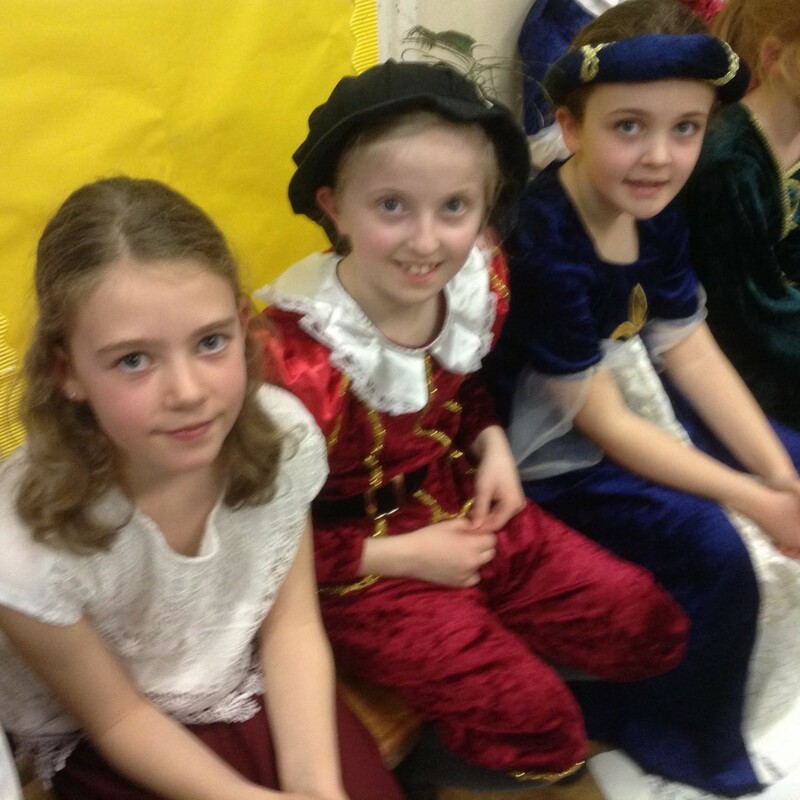 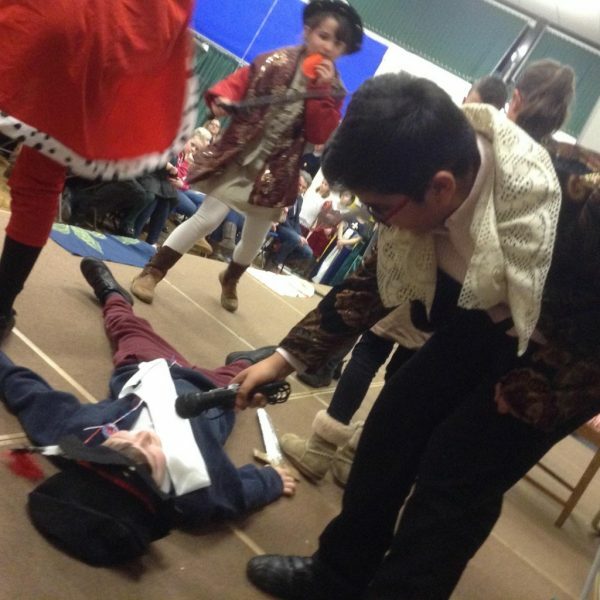 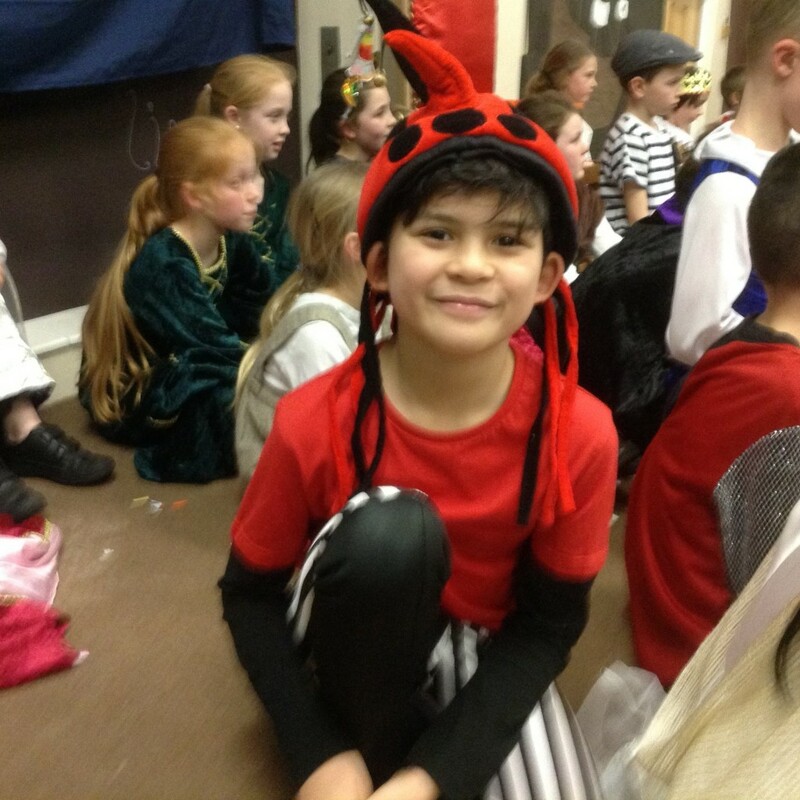 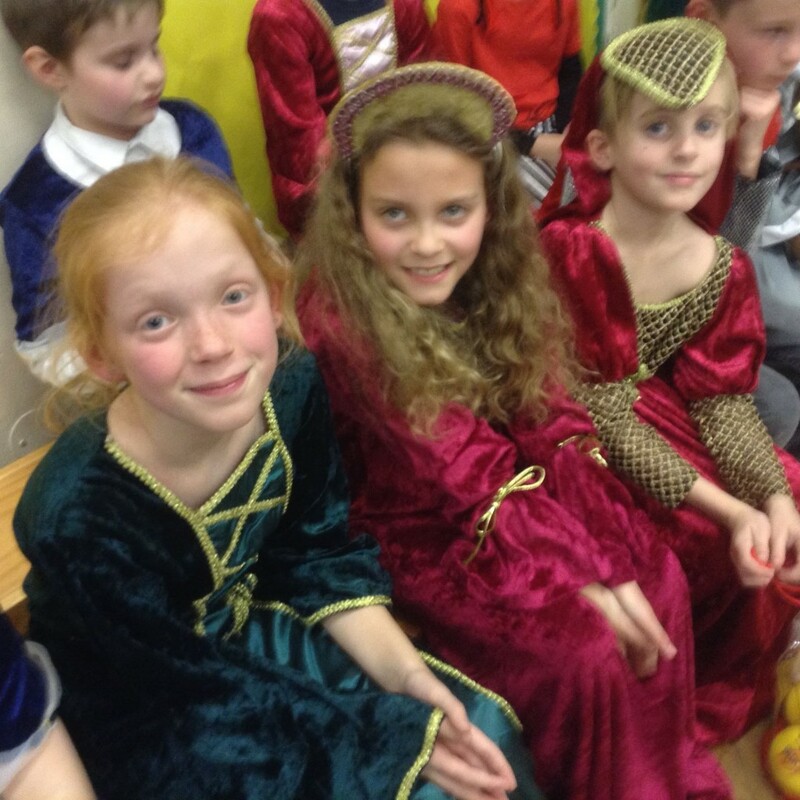 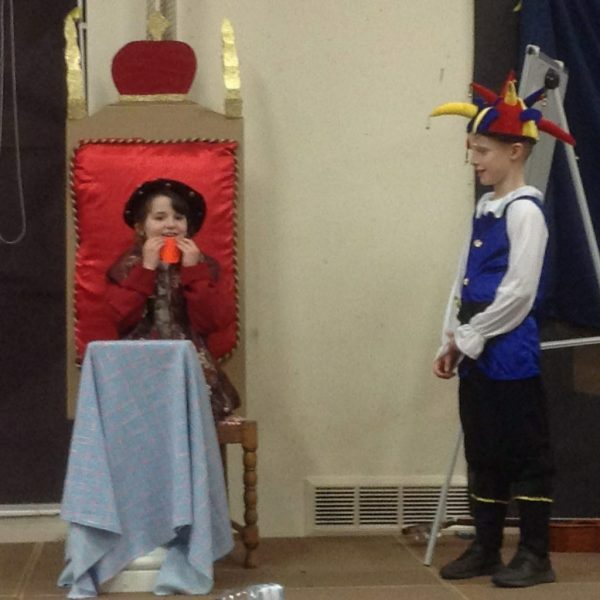 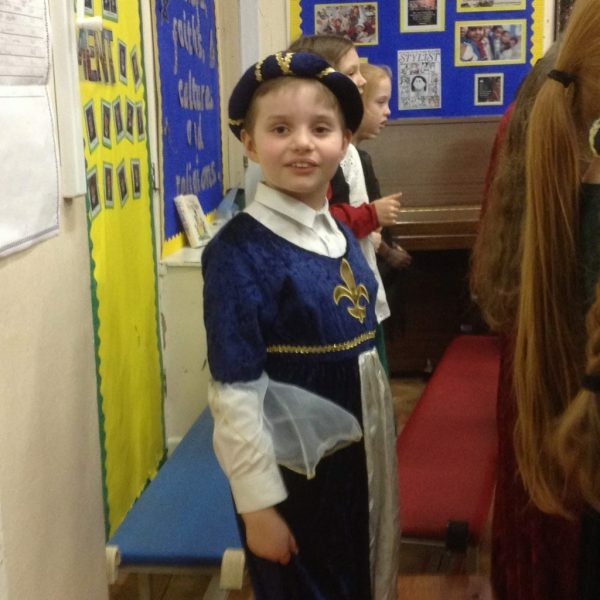 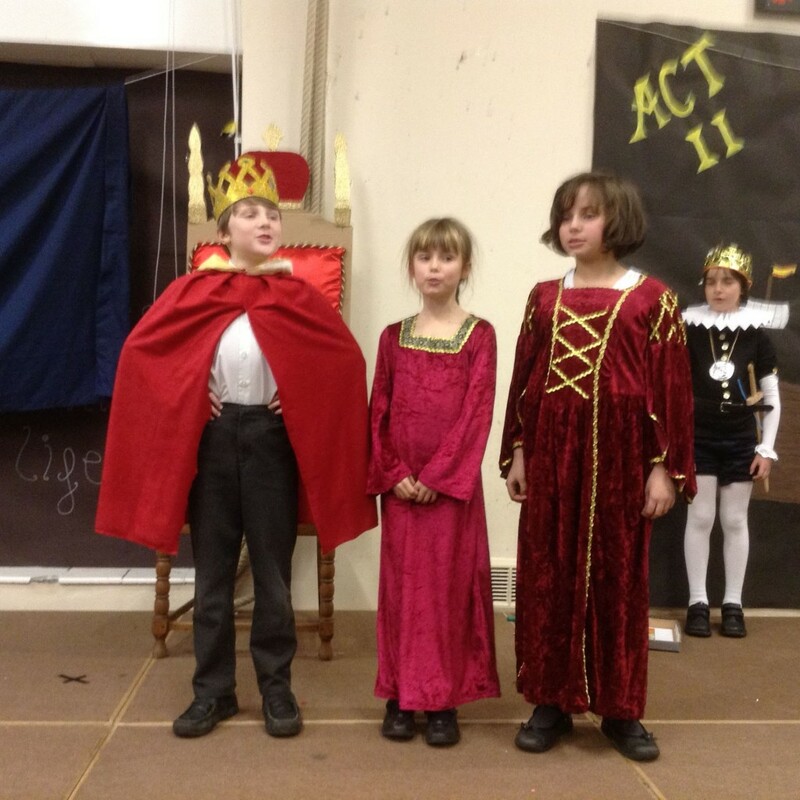 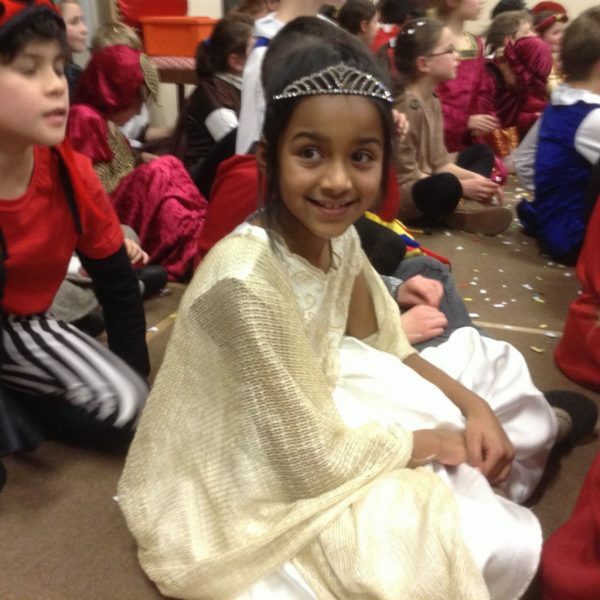 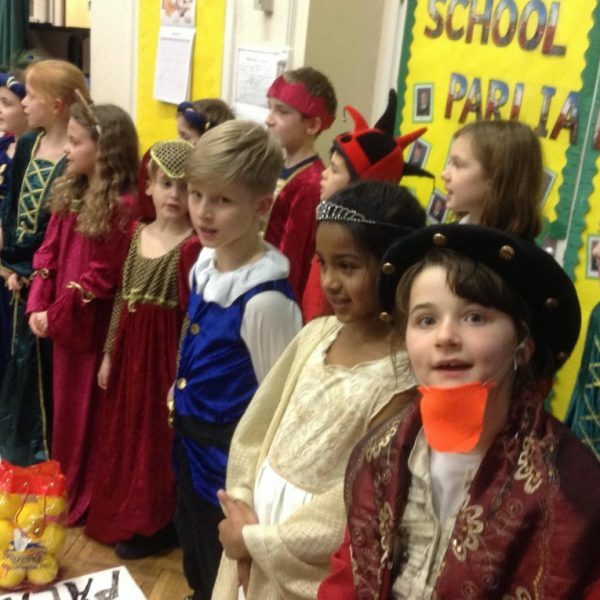 Year 4 put on three tremendous performances of The Tudor Rose. 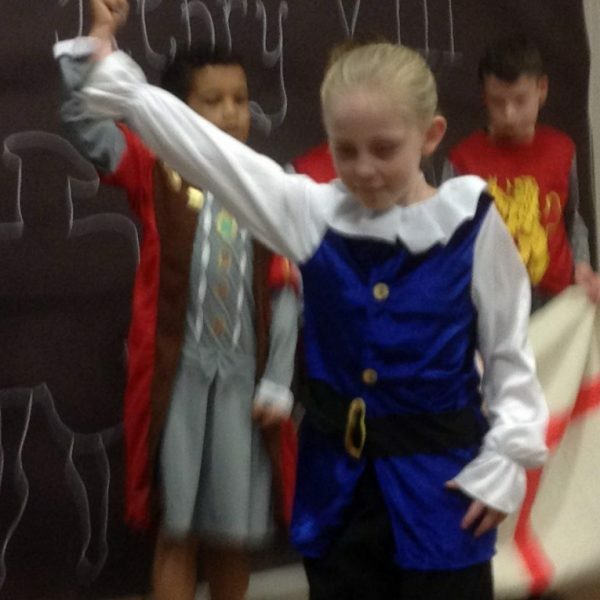 Through some powerful acting, humour and singing they told the story of Henry VIII’s life and the Armada, which occurred during Elizabeth I’s reign. 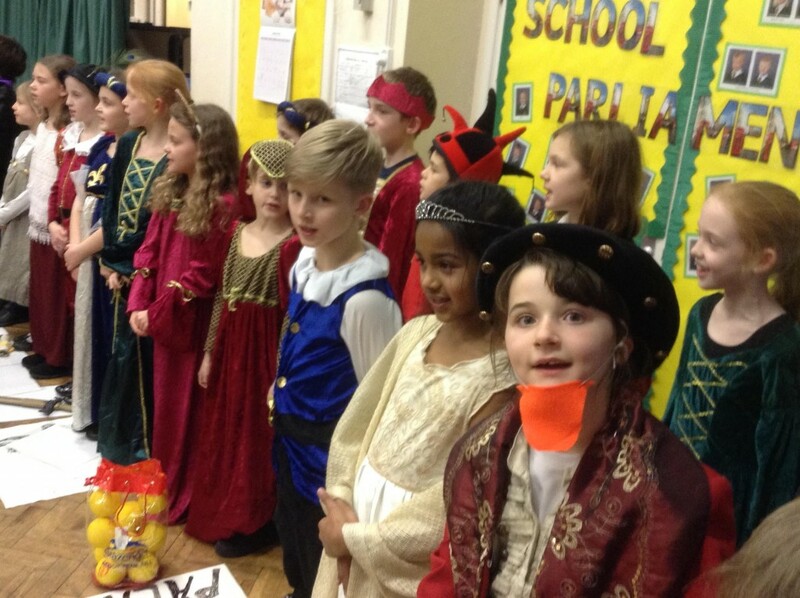 We were incredibly proud of all who took part, learnt so many lines and clearly enjoyed the experience.